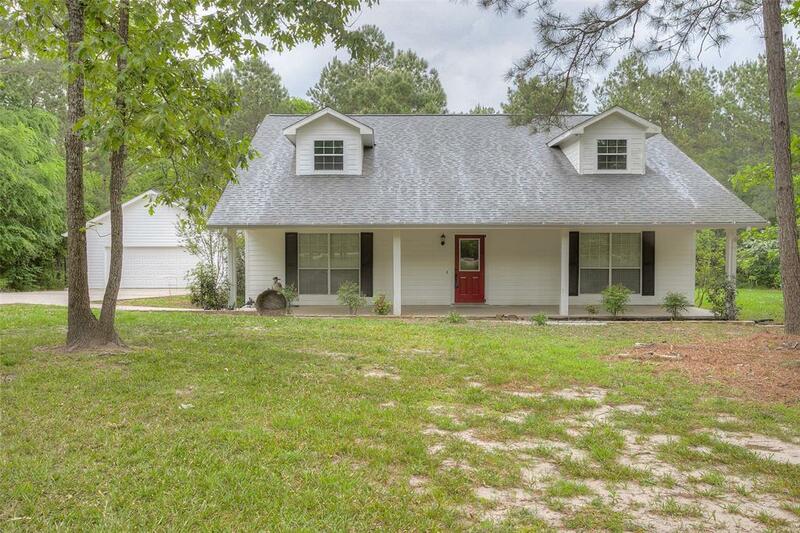 Beautiful Ranch-style home located in a rural subdivision, conveniently located outside of Huntsville provides wonderful country living. 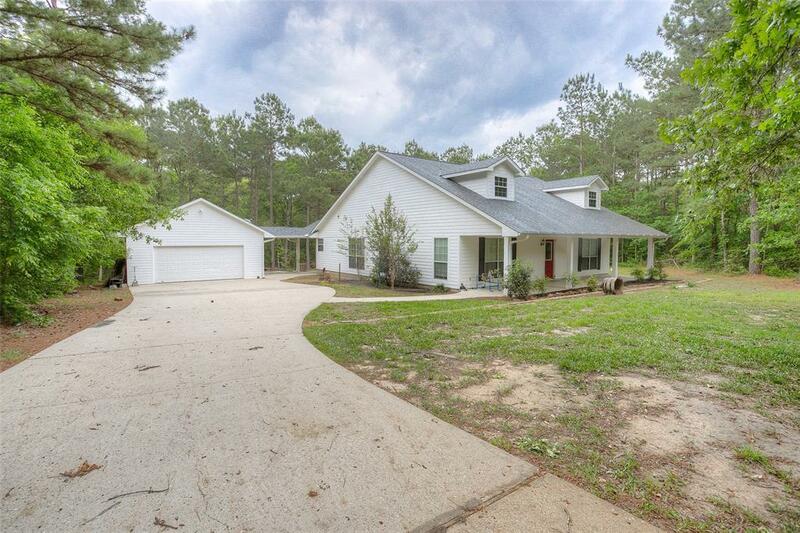 Bring your rocking chairs and enjoy the crowd-pleasing front porch leading into the entry of this home. Open concept floor plan with 3 bedrooms and 2.5 bathrooms, spacious bedrooms, island kitchen, new interior painted walls and offers ample amount of built-in's and great storage throughout the home. Love entertaining? 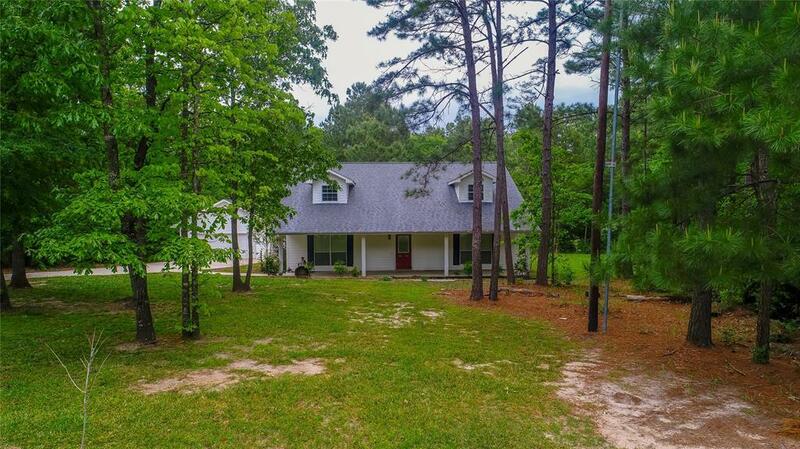 Enjoy the covered back porch and the huge wooden deck with an above ground swimming pool. 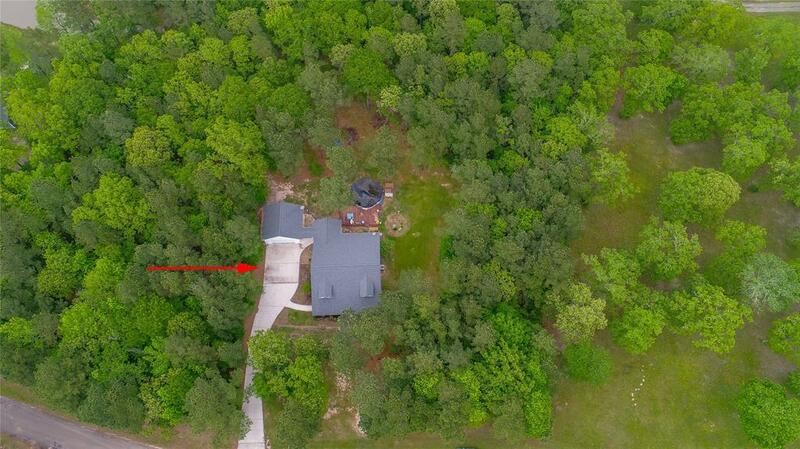 Plenty of acreage with wooded walking trails, storage building to store your lawn equipment and a fenced kennel area. Come to the country and you won't be disappointed !